Take your home theater experience to the next level with the Pyle PRJD Projectors. Connect and project - it's that easy. 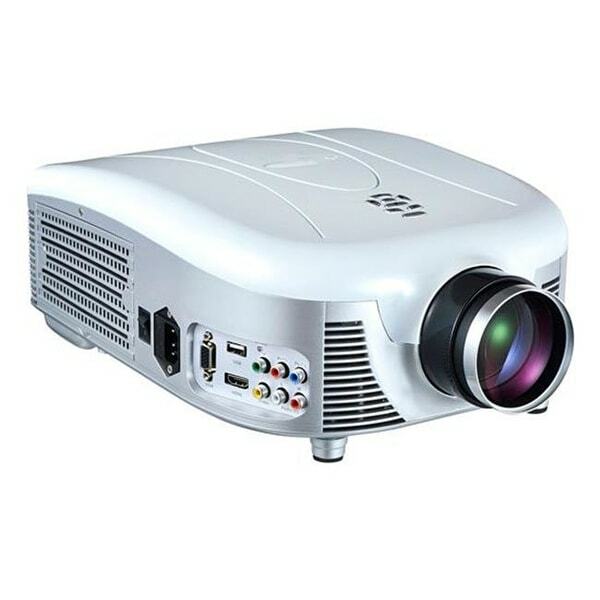 These Wide screen Digital LED Projectors feature built-in speakers, USB flash drive readers, and support for up to 1080p. Project your favorite movies, TV shows and you can even connect your game console or laptop/PC. You'll be able to connect your device and project almost instantly. Use the manual focus lens to make the picture crisp and then set your adjustable screen size. Dimensions - 14.5 x 10.2 x 5.3 in. Item Weight - 10.4 lbs.